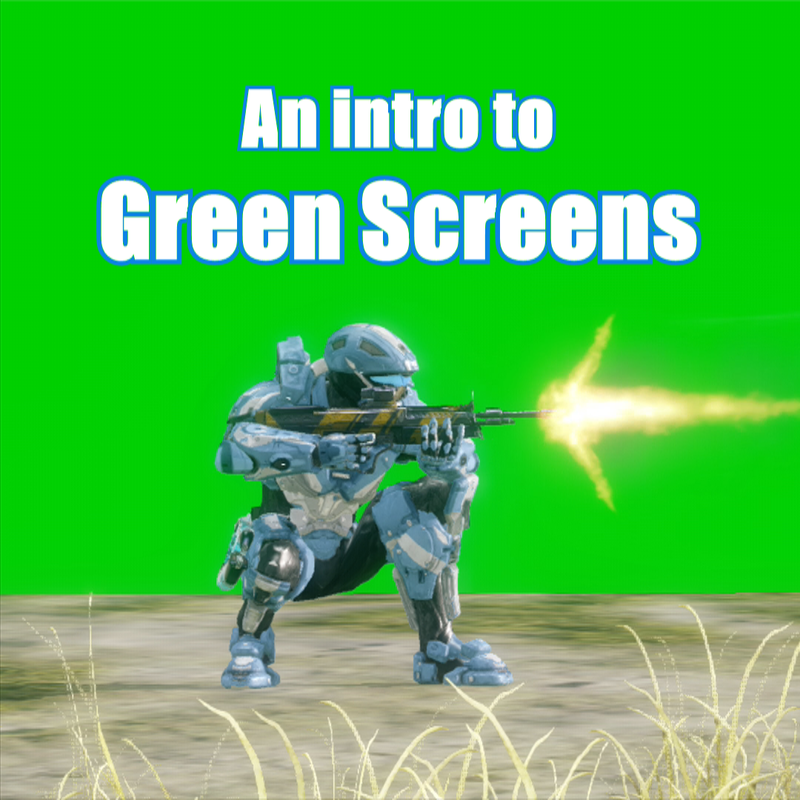 CruelLEGACEY gives a video demonstration of the basic use of Green Screens in Halo 4. Have any questions about using green screens? Post them in the comments below! Video | This entry was posted in Halo 4, Video and tagged green screen, halo 4, tutorial, video. Bookmark the permalink. Any ideas on free programs that will make this easy? Or how to do images instead of videos. I am the dumb of edits. I use a free program called “Paint.NET” for photo editing. It has a “color mask” tool which can easily be used to cut a green screen out of a screenshot.